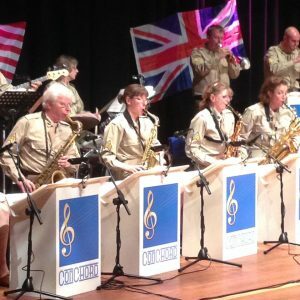 Memories and music from a bygone era rung out in Woldingham School’s Dineen Auditorium on Friday night (14 October), at the sold out Woldingham Big Band Concert in aid of St Catherine’s Hospice. Hosted by voluntary fundraising group, Tandridge Friends, and sponsored by W.A. 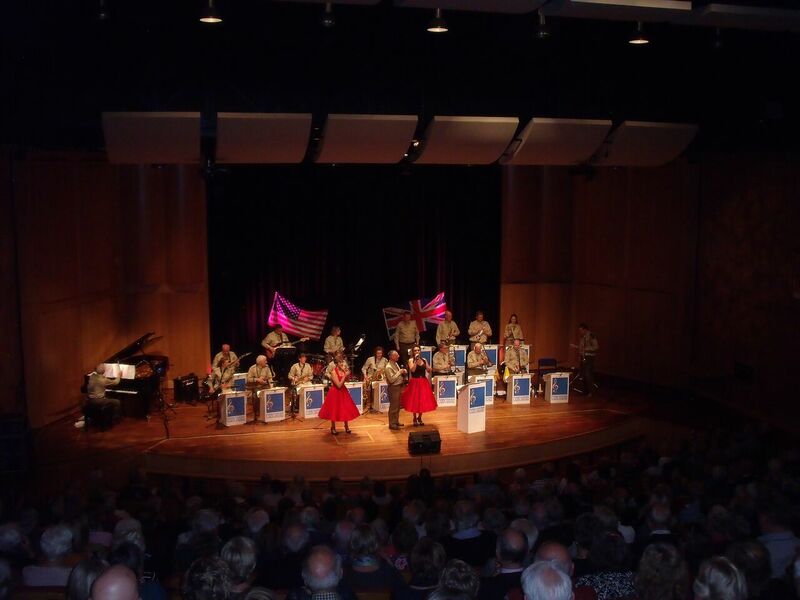 Truelove & Son Ltd, more than 400 people tapped their toes along to the 17 piece ConChord Big Band, as they performed music from iconic 1940’s swing orchestras and popular tunes from singers like Glenn Miller. 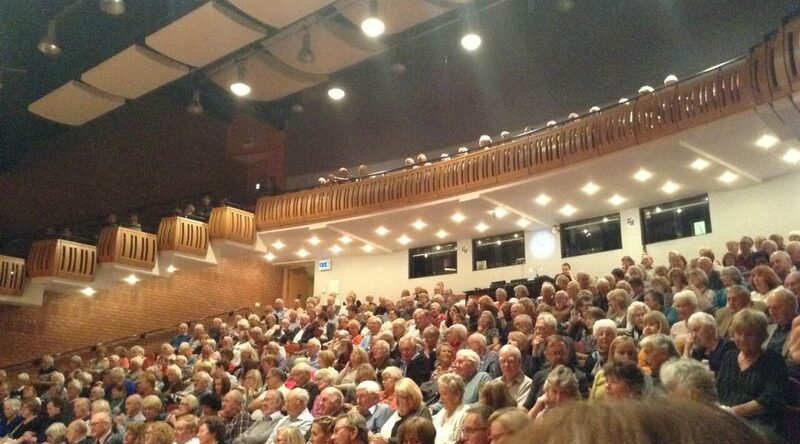 The concert raised more than £8,000 for the area’s local hospice. This amazing total is enough to fund St Catherine’s Community Care services for an entire day, helping Caterham, Oxted and surrounding community residents, to benefit from expert end of life care in the comfort of their own homes. Additionally, money raised from the concert is enough to cover the cost of an entire day of St Catherine’s Day Hospice services, allowing patients to enjoy creative activities like art and music, and to socialise with others in a similar situation. The Woldingham Concert is just one of the successful events Tandridge Friends, who’ve supported St Catherine’s for five years, host each year.